Thanksgiving Box Office Preview: Will 'Coco' Be Hurt by John Lasseter Accusations? Thanksgiving Box Office Preview: Will ‘Coco’ Be Hurt by John Lasseter Accusations? Thanksgiving weekend is shaping up to be a very interesting one at the box office for both good and bad reasons. The biggest film — and the hottest news story — of the extended weekend will be Pixar’s critically-acclaimed “Coco,” which hits theaters right after studio founder John Lasseter took a leave of absence amid reports of sexual misconduct. Meanwhile, the underperforming “Justice League” will try to avoid a big drop, and “Wonder” will try to keep its surprising momentum going. “Coco,” which has already become Mexico’s highest grossing film of all time with over $43 million grossed since its release on at the end of October, is projected to have a five-day opening of $55-60 million. By comparison, Pixar’s last Thanksgiving release, “The Good Dinosaur,” had a five-day start of $55.4 million in 2015 and a $123 million run, while Disney’s “Moana” had a five-day opening of $82 million last year en route to a $248.7 million domestic cume. 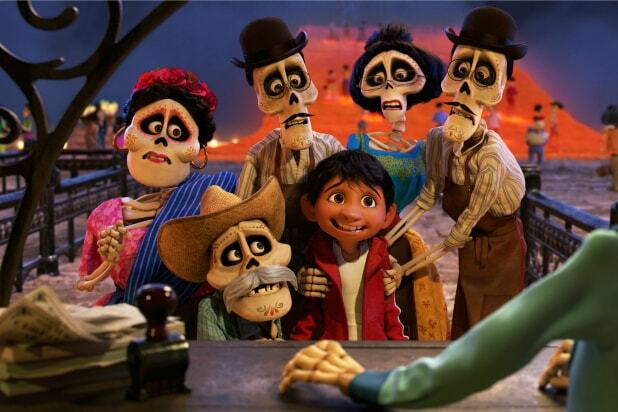 While audience hype for “Coco” hasn’t been very big, critics have been raving about the film’s emotional depth and commitment to its faithful depiction of Mexican culture, giving it a 95 percent score on Rotten Tomatoes. Analysts who spoke with TheWrap say they believe “Coco” will have a box office performance similar to “Zootopia,” a film that didn’t have much audience buzz prior to its release but had legs for several weeks thanks to stellar word of mouth. 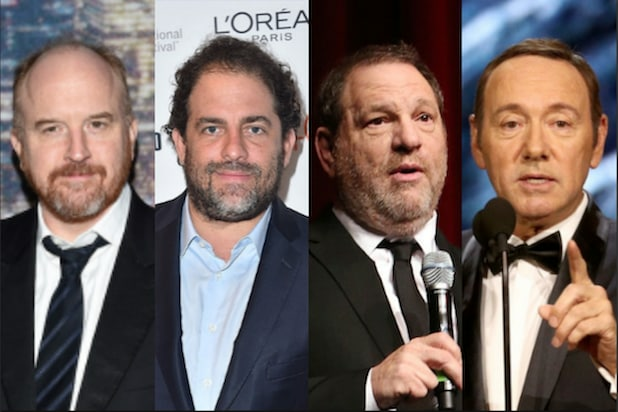 But that word of mouth might be tainted by Tuesday’s news that Lasseter, who has been one of Disney’s biggest creative forces since directing “Toy Story” 22 years ago, admitted to “missteps” in an internal memo announcing his leave shortly before The Hollywood Reporter published a report outlining allegations of sexual misconduct. As on all Pixar films, Lasseter is credited in “Coco” as an executive producer. Analysts say that its unlikely that the news will have an immediate box office impact on “Coco” this weekend, particularly among family audiences. But it’s still unknown how it will impact the conversation surrounding the film, as Lasseter is often credited for building Pixar’s reputation for high-quality animated films and has overseen Disney Animation as chief creative officer during its recent hot streak with films like “Frozen” and “Wreck-It Ralph.” Between them, Pixar and Lasseter-produced Disney films have won nine of the last ten Animated Feature Oscars. “Coco” follows a 12-year-old boy named Miguel, whose yearning to escape his family’s ban on playing music leads him on a voyage to the Land of the Dead. The film stars Anthony Gonzalez, Gael Garcia Bernal, Benjamin Bratt, Renee Victor, and Alanna Ubach. Adrian Molina directed the film with Lee Unkrich (“Toy Story 3”) and co-wrote the script with Matthew Aldrich. “Justice League” will enter Thanksgiving weekend trying to avoid the heavy second weekend drop-off suffered by “Batman v Superman.” That film had an opening of $166 million, the second highest of 2016 behind only “Captain America: Civil War” ($179.1 million). But after poor word of mouth spread from early audiences, second weekend totals dropped 69 percent to $51 million. By comparison, second weekend totals for the much better received “Wonder Woman” were $58.5 million. That was just a 43 percent drop from its $103 million opening, and the film’s domestic total passed those of “Suicide Squad” and “BvS” after just four weeks. The extended weekend could mitigate the fall for the film, but other films like “Coco” and “Thor: Ragnarok” will be heavy competition. Despite this, Warner Bros. is still on pace to pass the $1.9 billion it made domestically last year, but had “Justice League” performed like “Wonder Woman,” which it is unlikely to do now, 2017 totals for the studio could have beaten the $2.1 billion record set in 2009. Finally, there’s “Wonder,” which performed above expectations with a $27.5 million opening last weekend against a $20 million budget. The adaptation of R.J. Palacio’s inspirational novel has received rave reviews from family and older female audiences, and with school kids who read the book as part of their curriculum on an extended break this weekend, the movie should have strong holdover numbers. Combine that with robust group sales from schools who are taking classes on field trips to see the film, and a domestic total of over a $100 million is now a very feasible goal for this low-budget release.